What are the best museums and galleries in Europe? 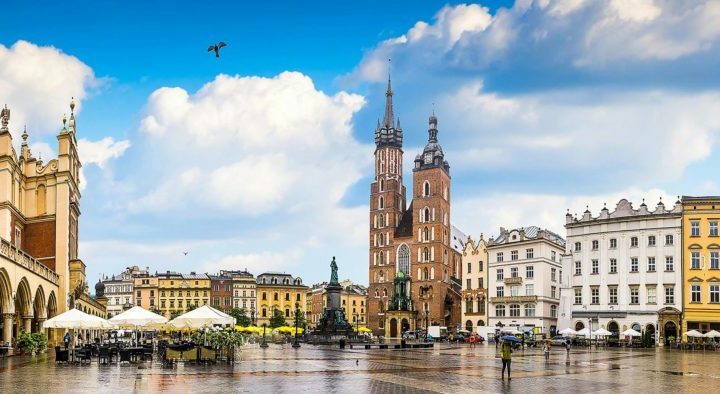 If you are so lucky to be able to take a trip throughout Europe and you have time to make a few stops along the way, then you must take advantage of these 5 must see museums and galleries. Each one located in beautiful settings across Europe, they offer something for every history, art, culture, and design lover! 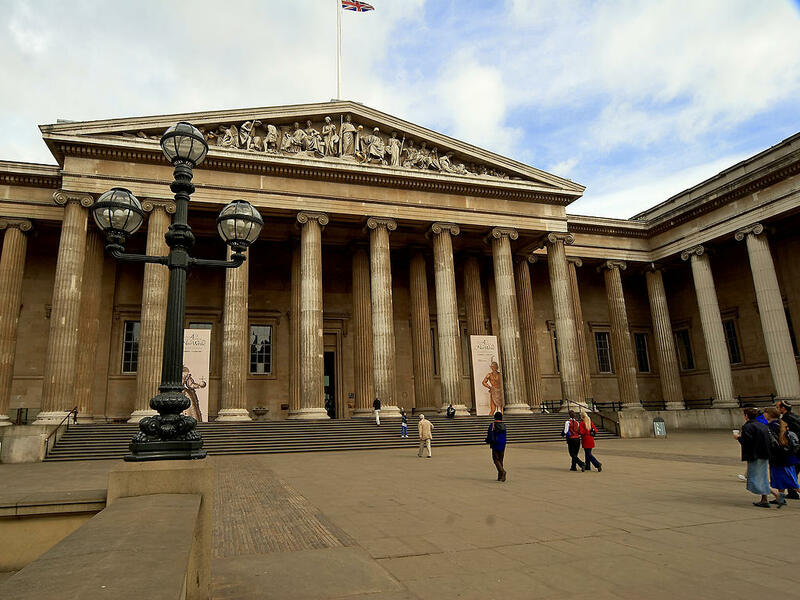 The British Museum is located in the heart of London and is one amazing example of a museum that is solely dedicated to displaying and presenting the whole of human history and culture. Its permanent collection, which is comprised of over 8 million individual works, is one of the largest and most comprehensive collections in all of the world! The pieces in The British Museum come from every corner of the globe and all continents are represented, illustrating and documenting the earliest moments if mankind’s history up to modern times. 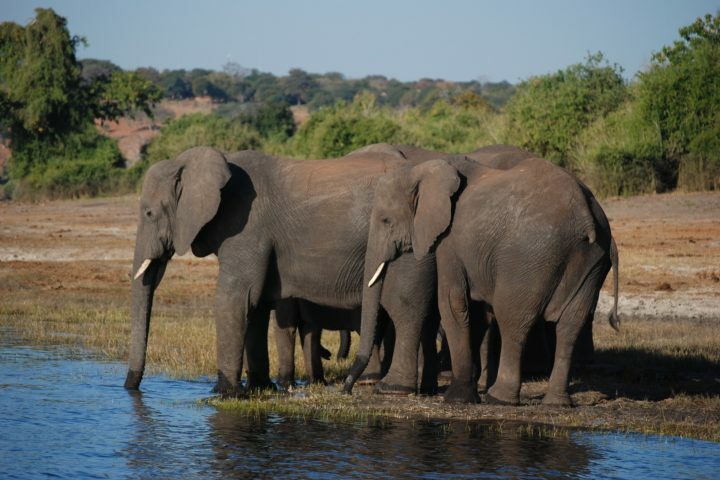 Millions of visitors walk through the gallery halls and display rooms each and every year! The Rijksmuseum, a museum as impressive as its name, was founded in The Hague back in early 1800. It was moved to Amsterdam eight years later, where its first home was the Royal Palace and then later it came to be housed in the Trippenhuis. In 1885 it opened its doors at its current and now permanent home. After 10 years and millions of dollars worth of renovations and repairs, on 13 April 2013, the museum was reopened by Queen Beatrix herself. Of all the social and cultural centers in the Netherlands, this is one of the top; in 2013 it broke previous records with a staggering count of of 2.2 million visitors. 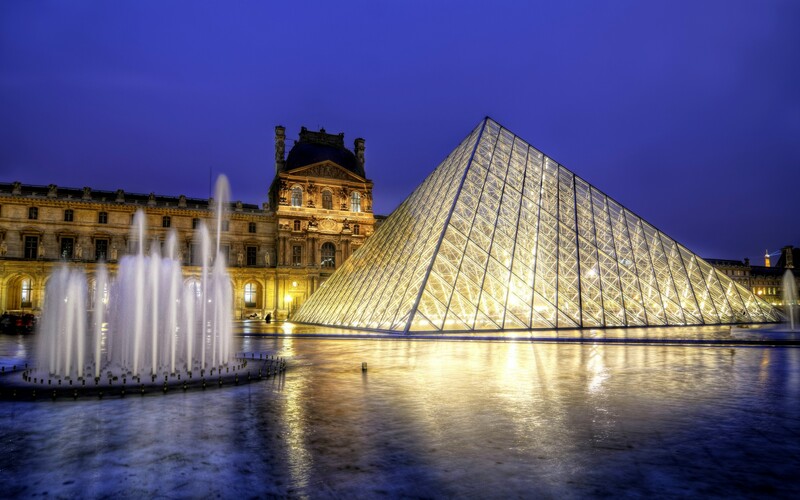 The Louvre,also commonly known by locals and tourists as the Louvre Museum is hailed as the word’s largest single museum and is in and of itself a historic monument. A landmark on its own and one of the most visited places in all of Paris, France, it is situated along the Right Bank of the Seine and is located in the 1st arrondissement. Around 35,000 paintings, sculptures, artifacts, and objects from throughout history are exhibited in the museum which covered more than 60,600 square metres. With around 10 million visitors passing through each year, the Louvre has indeed earned a spot on the must see list and is one of the most visited museums in the world. The National Gallery is an amazing art museum that can be found on Trafalgar Square in one of the most beautiful areas of London. Founded in 1824, it is home to over 2,300 paintings, many which date back to the mid-13th century and come up to the late 1900. Its collection that is unique among many other art and museum collection as it belongs to the United Kingdom people as a whole and entry to see the main permanent collection of pieces is always free of charge. 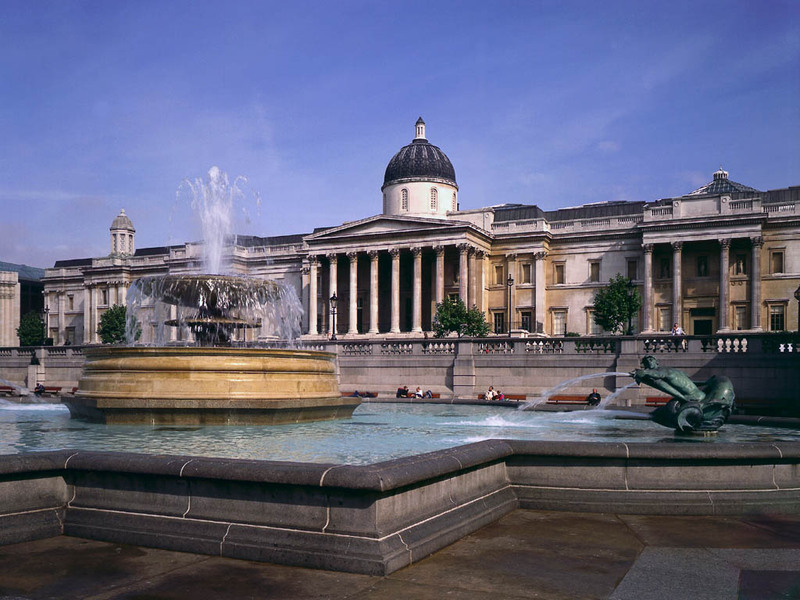 The National Gallery is the fifth most visited art museum globally and sees millions of visitors each year. 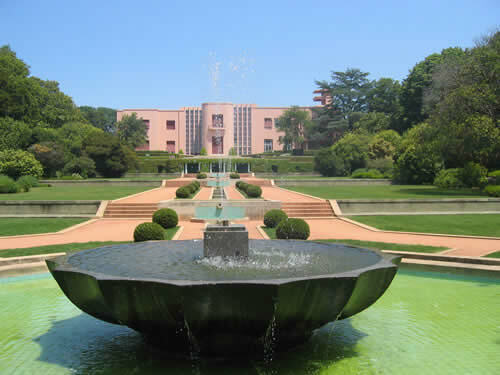 The Serralves Museum is hailed by many historians and art lovers as the foremost expert when it comes to museum dealing with contemporary art. It is found in Portugal, uniquely situated on part of the grounds of the Serralves Estate, which also contains a beautiful Park and a Villa. Through its vast permanent and seasonal collections, amazing exhibitions, live performance and workshops, a number of educational and community programmes, and much more the museum strives to help foster an understanding, passion, and appreciation of modern contemporary style art.